For more information, please see events on the Calendar section of our website. 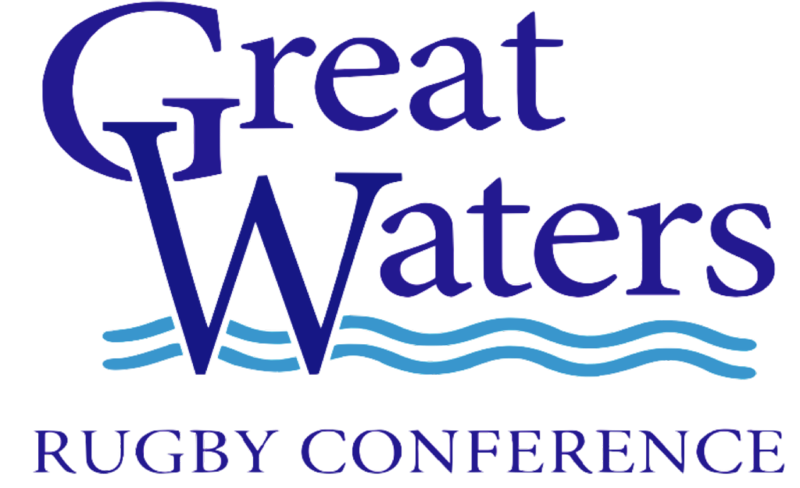 ©2019 Great Waters Womens Rugby / SportsEngine. All Rights Reserved.